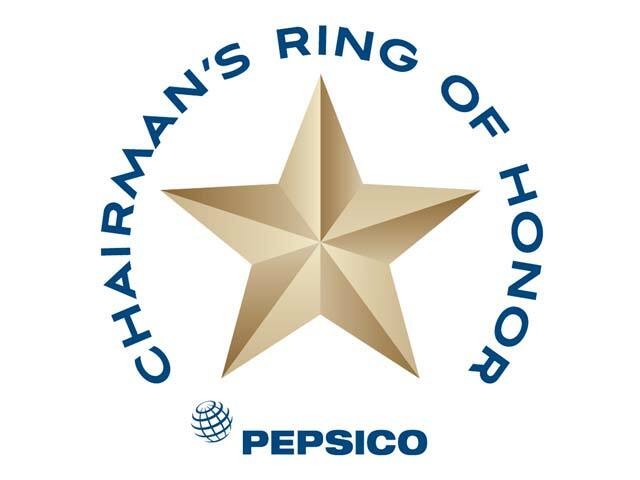 We are a locally owned, Glens Falls Pepsi Franchise focusing on delivering best in class sales and service to our customers. We achieve these high levels by listening to our customers and continually improving our services to them. We value both our customers who sell our products and the consumers who purchase them. Because of this, we only employ the best local talent ensuring a high level of support. Our employees and their families live in, volunteer and support the local communities we serve. 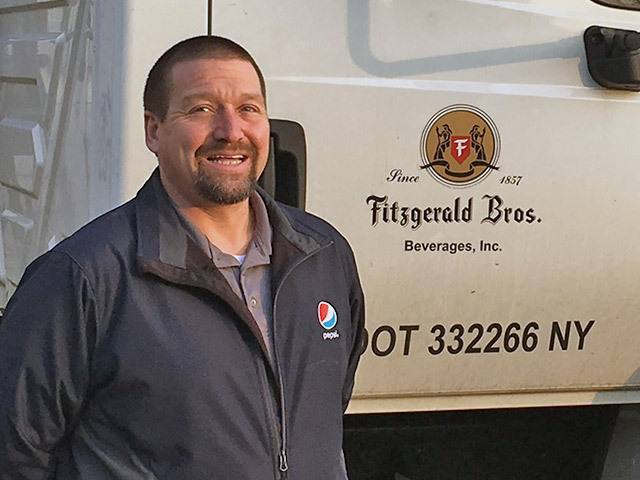 Of our current employees, their tenure with Fitzgerald Brothers averages 11 years with the longest non-ownership employee having been part of the Fitzgerald Brothers Beverages, Inc. Team for over 25 years. Our combined 750 years of experience will ensure our sales and service remains best in class. 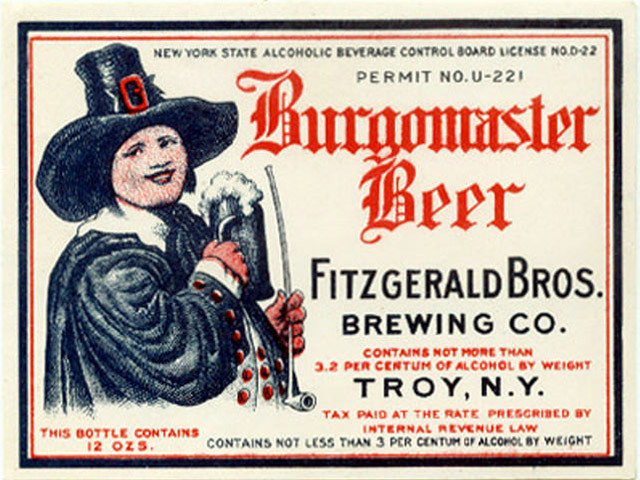 Thank you for choosing Fitzgerald Brothers Beverages, Inc. as your preferred provider of Liquid Refreshment Beverage Distribution.